Oakland trio Hello Yello have released their debut EP “Love Wins”, which includes previously-released singles "I Don't Care," "Feel That Again," and "Sins", and continues their existential mushrooming of punk and grunge sounds with no shortage of fiery drum thumps, distorted vocals, and heady guitar riffs. 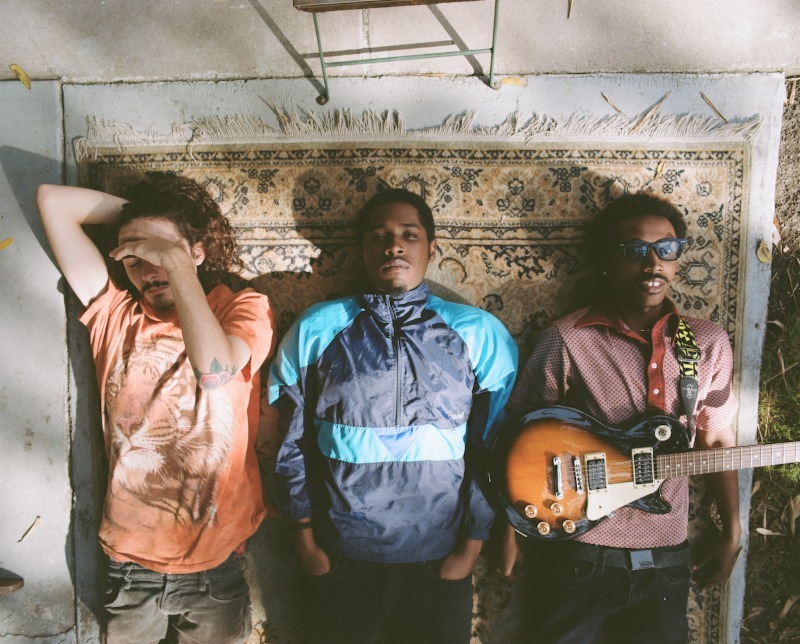 To celebrate the EP's release, the band are announcing a hometown show at local Oakland venue The New Parish on April 11th. 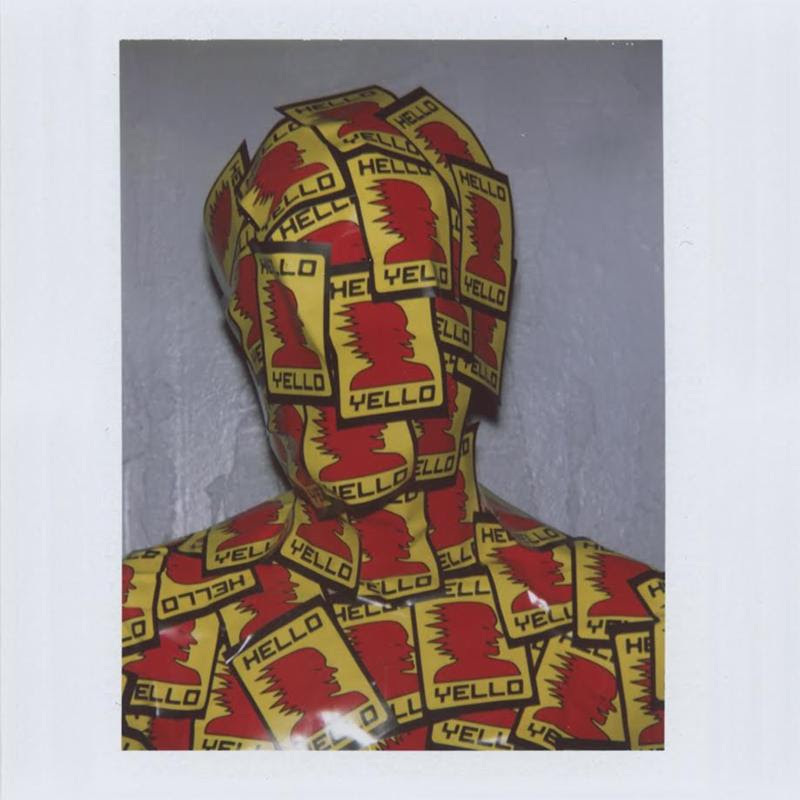 Made up of Dylan (22, vocals and guitar), his younger brother Jaden (20, bass) and their friend Martin (20, drums), Hello Yello are making music that artfully bridges punk, grunge, emo and hip-hop. With their debut EP, the trio are showcasing their music for the first time, a bold, anguished and exhilaratingly raw sound that unfolds into a thrilling range of emotions. Stream the “Love Wins” EP below and connect with Hello Yello on their social media to stay tuned in for more from the band coming soon.